Captive North was approached by St Mark’s Hospital to produce a video to show at their annual fundraising gala dinner. Over two filming days, the team was guided around St Mark’s Hospital by the Foundation’s Executive Director, Anthony Cummings. A range of experts were interviewed and they provided information on the type of work that they conducted on a daily basis. 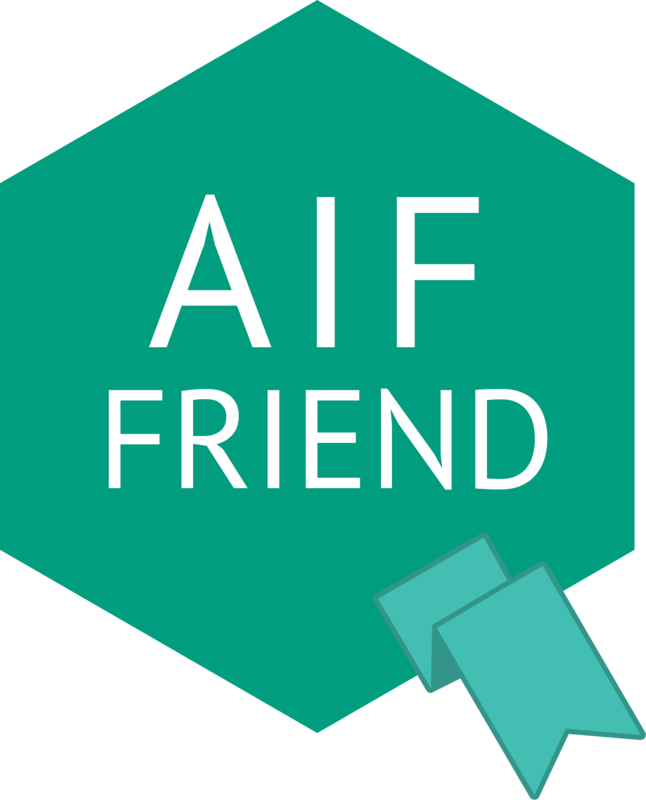 It was important to the client that the film consisted of short sound-bites to give clear succinct information in order to keep the audience’s attention when being showcased at the Foundation Dinner. Hospitals are not the easiest places to film in. A highway of doctors, nurses, patients, and visitors constantly patrol the corridors and rooms, scurrying around like busy bees, while we were trying to stop and take in the view. It didn’t take long before we managed to pick up the pace and follow the system. Offices were dismantled and put back together again within minutes as we toured the towering facility, gathering interviews and general shots. To create a ‘day in the life of St Mark’s Hospital’ video to be showcased at the Foundation Fundraising Dinner. Include interviews and footage from all departments and introduce the incredible work that is being done at the hospital. 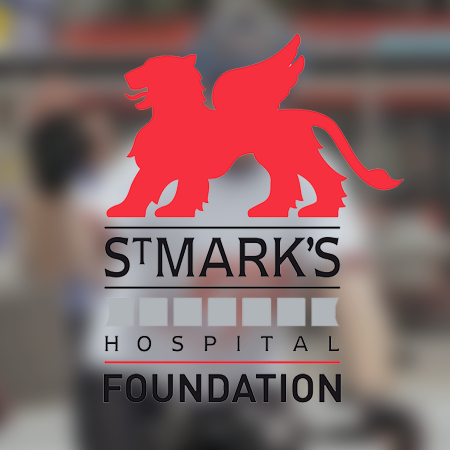 We have worked with St Mark’s Hospital for over 5 years now creating video content for their fundraising dinner. The dinner aims to raise much-needed funds for bowel cancer research.